What is Sublingual Immunotherapy (SLIT)?What are the Oddest Allergies of the Summer? 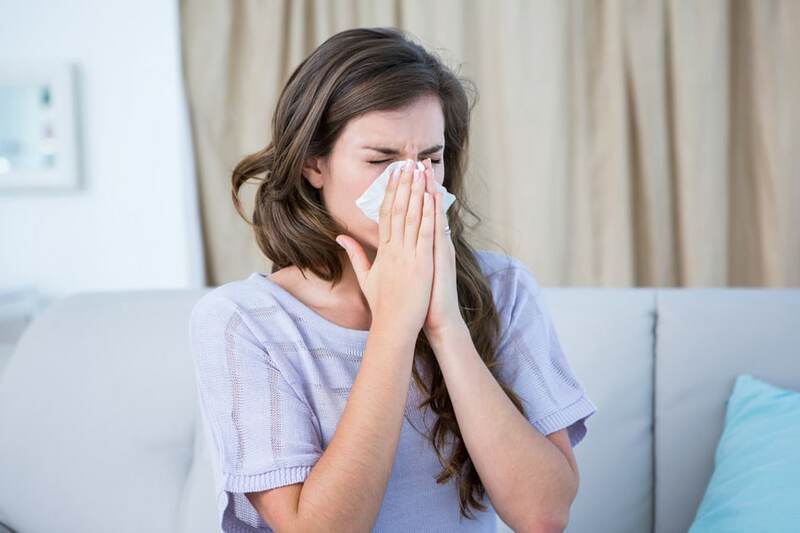 Allergies occur when environmental triggers cause an allergic reaction within the body. While allergies may not always be preventable, there are certainly steps that can be taken to limit exposure to allergens. Environmental allergies can be due to either indoor or outdoor stimulants. Indoor allergens commonly include dust mites, mold, or pet dander. Outdoor allergens are most often found in different types of pollen, such as trees, grasses and weeds. Try these tips for preventing allergy attacks all year long. 1. Invest in a high-quality vacuum with a HEPA filtration system. Vacuum weekly to keep dust at a minimum. 2. Cover mattresses and pillows with hypoallergenic covers. These should be washed weekly on the hottest wash cycle. 3. Wash or vacuum curtains and other upholstery frequently. 4. Buy anti-allergenic laundry detergent to remove dust mites, mold, mildew and smoke from clothing and bedding. 5. Use anti-allergenic furniture sprays and powders, which actually neutralize potential allergens on contact, thus rendering virtually harmless. These can be used on carpet, rugs, curtains and other soft furnishings. 6. Check for air leaks around all windows and doors. Air that seeps in can allow outdoor allergens in as well. 7. Minimize humidity to prevent the growth of mold and mildew. 8. If pets must come inside the house, keep them off of beds and furniture. 9. Avoid air fresheners and other scented household products. Perfumes and fragrances, which often contain harmful toxins, can trigger headaches. 10. Install filters on all household air vents. 11. Dust with dusting cloths that attract dust particles rather than merely moving them around. These can be found in both disposable and reusable forms. 12. Wear a filtered dust mask when cleaning or doing yard work to prevent allergen inhalation. This breathable mask conforms to your face to allow for easy, natural breathing. Let us help you to make a plan to take action against allergens at your home! Contact Accent Allergy Clinic or stop by out on-site store today!